News TV Channel / FOROtv is a cable news television channel owned by Televisa. It is seen on most Mexican cable systems and full-time on two stations in Mexico, including XHTV-TDT in Mexico City, with selected programs airing on Televisa Regional and Televisa local stations. 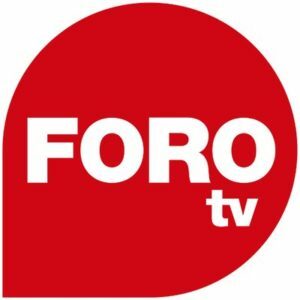 FOROtv is available on most Mexican cable and fiber-optic systems and the SKY Mexico satellite service, as well as on Dish Network, DirecTV and several national cable systems in the United States.